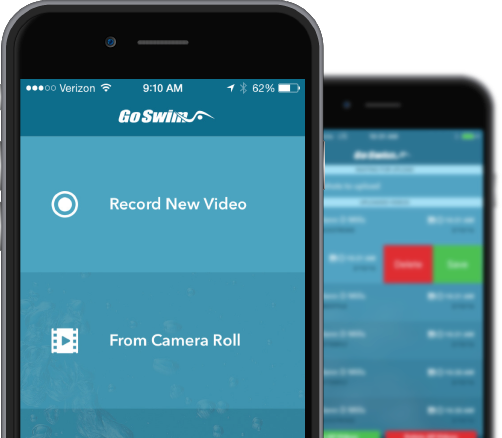 Subscribe to GoSwim and gain access to thousands of videos that will help increase your swimming knowledge. Find the techniques and fine points that will help you individualize your stroke for better performance. What Can make you faster? Find the best answer for you by browsing through our thousands of swim-technique videos, learning more about swimming. Take the images and ideas with you to the pool. Learn a skill with one of our courses. Dig deeper into specific skills, or learning progressions, with any of our hundreds of short courses. You can binge-watch the entire course, or have individual lessons automatically delivered to you each day… the choice is yours. Keep learning daily with our auto-delivery feature. We at GoSwim, believe that learning never stops. We share videos every weekday, following weekly themes to help you learn a skill better. Choose our Free Plan to get one video per day delivered to you, or choose our Athlete Plan and supplement our daily video with unlimited access to all GoSwim content. Coaches can share videos with their swimmers every day. The Coach can shape the technique education to their athletes and seasonal plan. When the coach shares technique videos with the athletes BEFORE practice, the coach can spend less time explaining a skill, and more time practicing that skill. Check out all the features below in more detail.